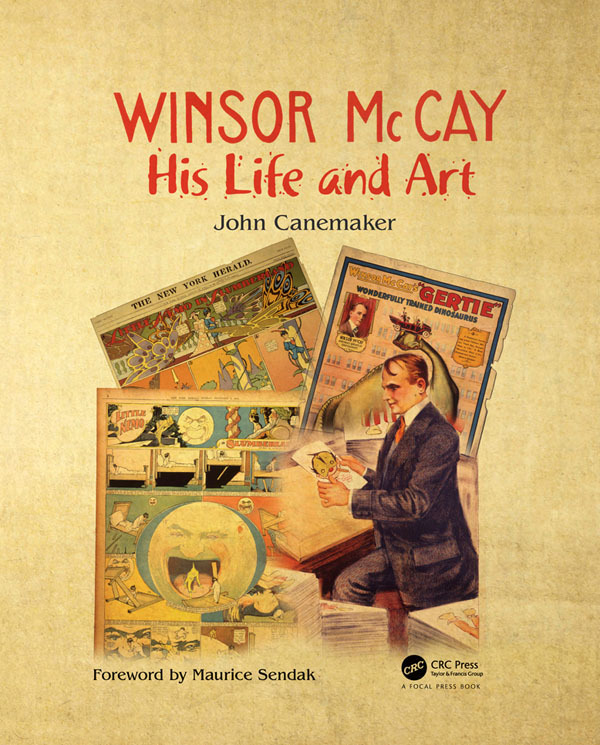 I am pleased and proud to announce that my 1987 biography of Winsor McCay will be published this week in a beautiful Revised Edition by CRC Press. New and updated information about the life and art of McCay, the great pioneer of both comic strips and animation, has been added to make his only existing biography current. I’m happy that CRC Press — a premiere global publisher and member of Taylor & Francis Group, which publishes numerous books on hand-drawn and digital animation and art – is bringing my bio of Winsor McCay to a new generation of readers. Available in Paperback; Hardcover, and Kindle! 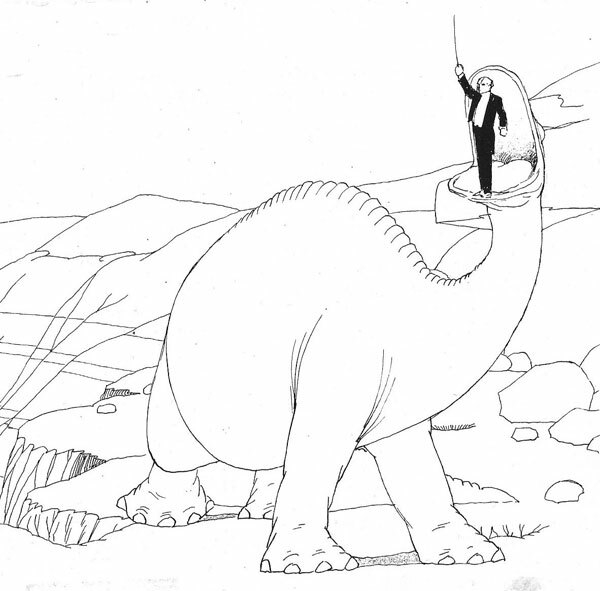 Winsor McCay: His Life and Art is available for order via CRC Press here. Congrats, John! Thanks for the heads up about your book! Congratulations John !!! The book looks great! Brilliant! Hope to get the book and have your illustrious persons at the house on 99th. St this Summer. congratulations, John on the reissue. I was led here by some digging for my online Animation Layout class at Academy of Art U in San Francisco…we were discussing Mckay and work. I had not been here for awhile. Thanks for all the info and your continued contributions! Scott C.